Measurements: 6mm. These are not uniform in size. 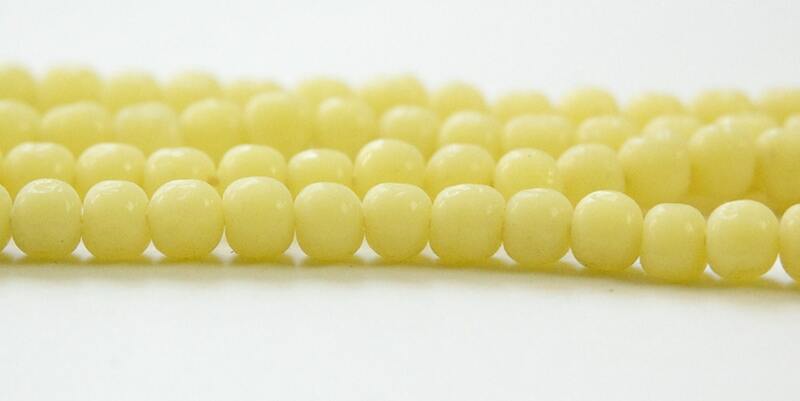 They are marked 6mm but run from about 4mm to 6.25mm. 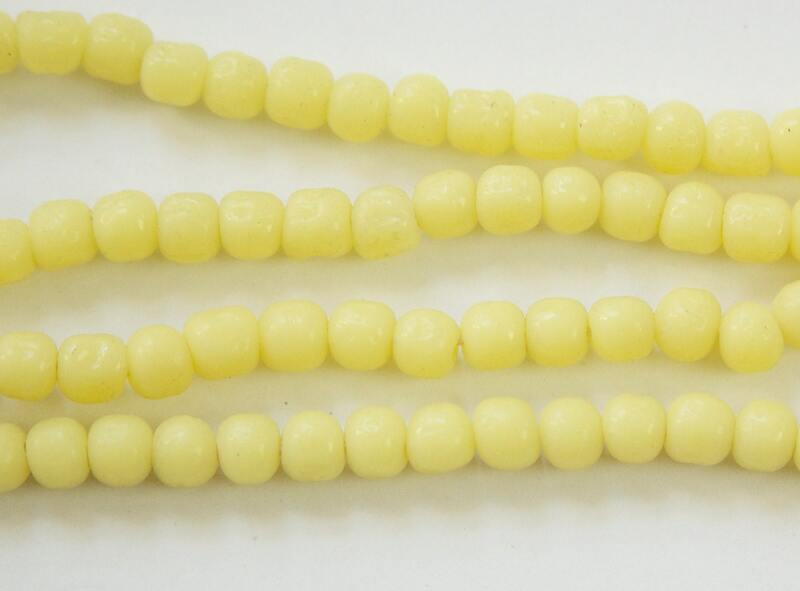 Characteristics: These vintage beads have a nugget like appearance with little indents.